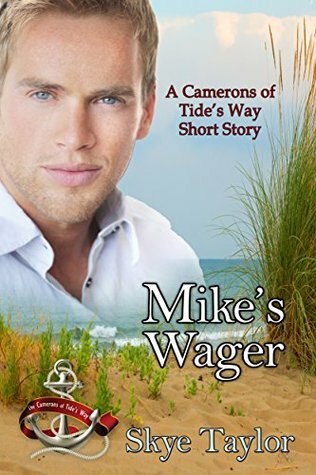 This was a super short read, the mini story follows Mike Kennedy who makes a wager with his friends in Cambridge to show that his hometown of Tide's Way, North Carolina really is as kind and goodhearted as he believes them to be. Mike wagers that if there was a homeless person in his hometown, the people would be kind enough to bring him food. Mike uses his spring break to go spend a week disguised as a homeless man. After three days he is beginning to feel discouraged, until someone leaves him a plate of nice warm food for him to enjoy and the next day he gets invited to breakfast. No one knew who he was only that he needed a meal. After his return to school, he takes his winnings and decides to spend them on the homeless people in the area. It's a quick 30-minute read about kindness and optimism. It might be nice if the author expanded this short story in a full book.